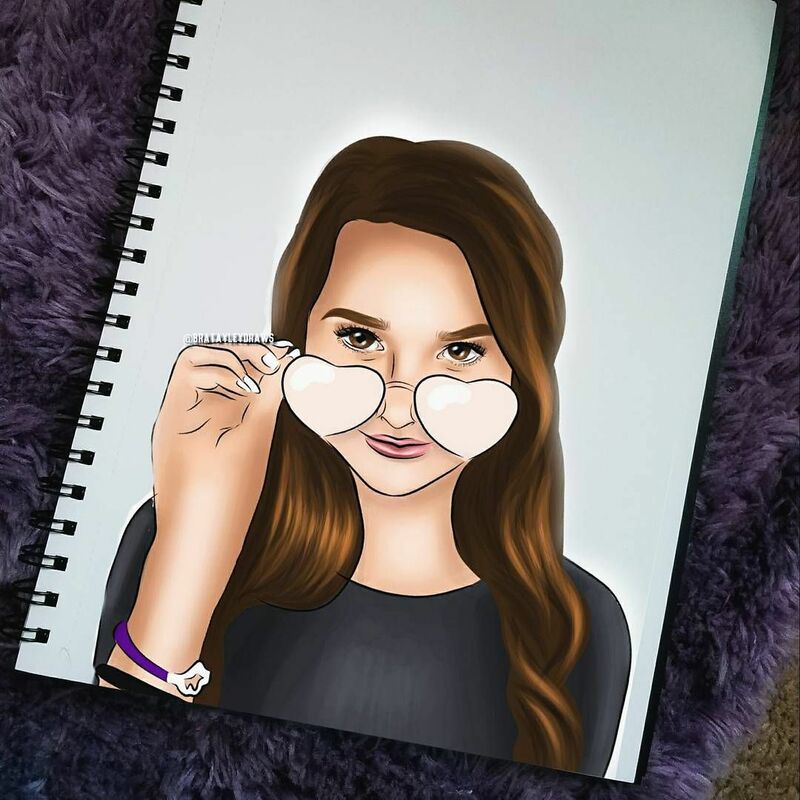 Where's the mistake?🤷🏼 ♀ . 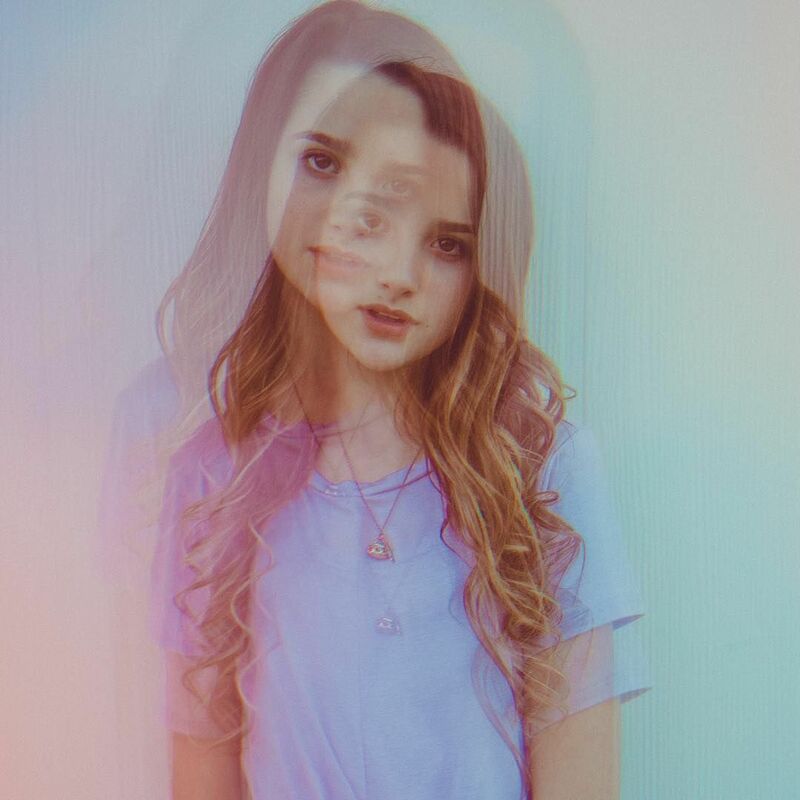 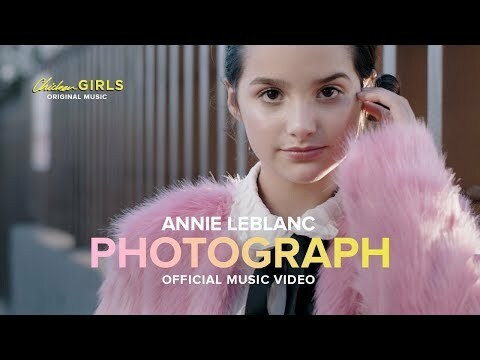 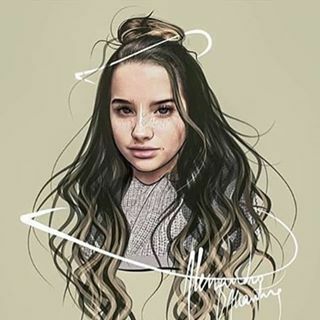 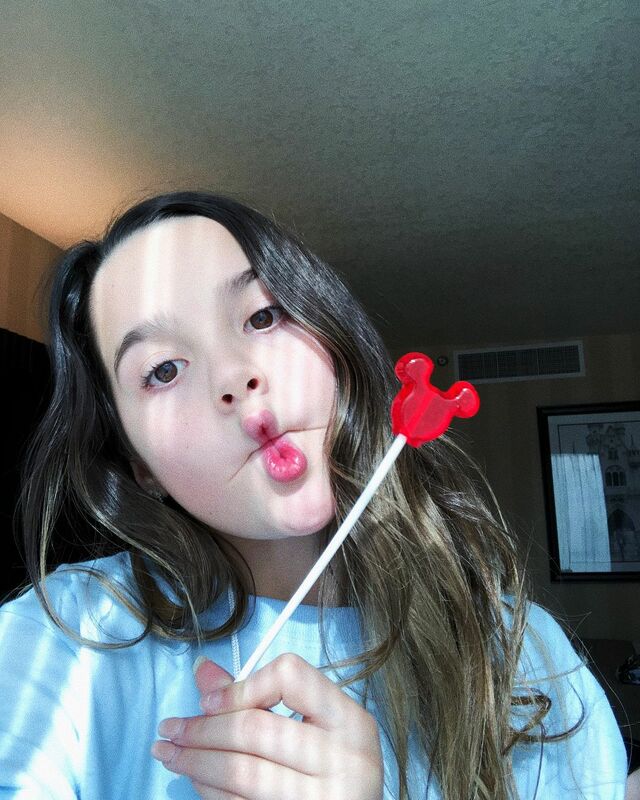 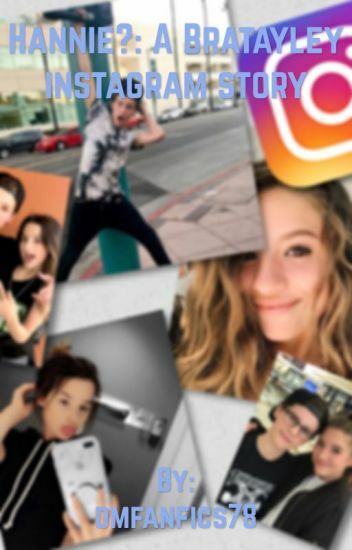 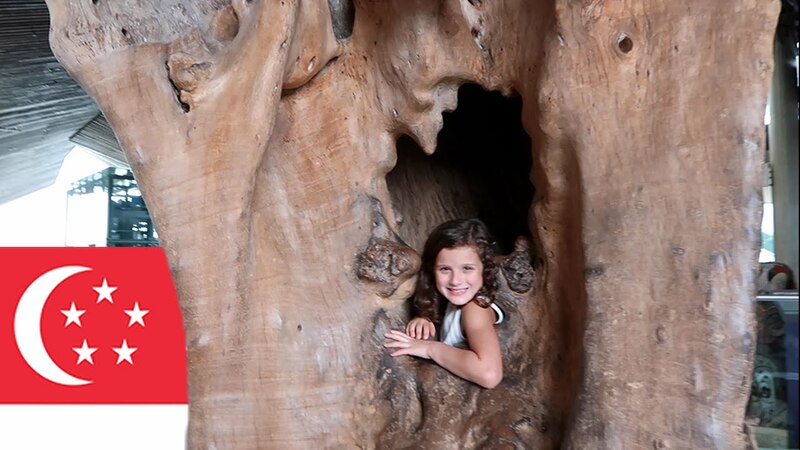 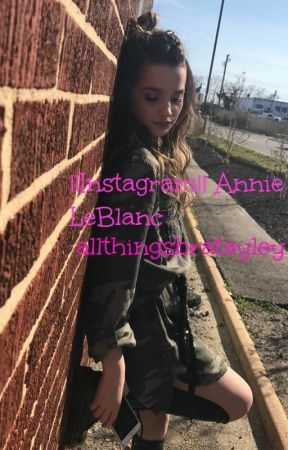 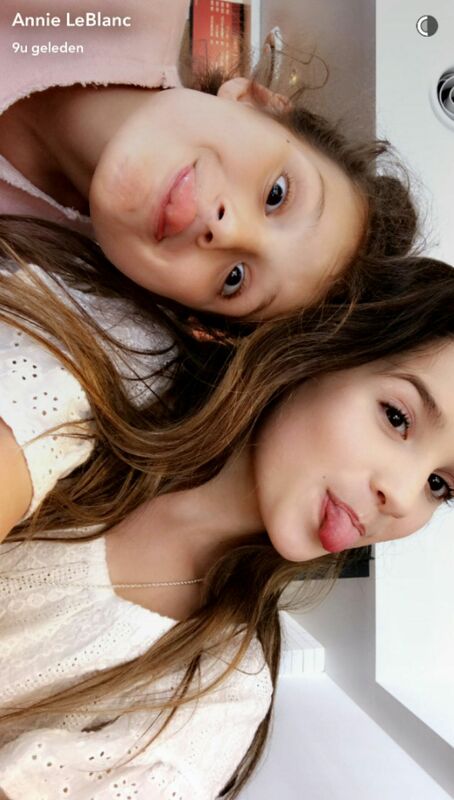 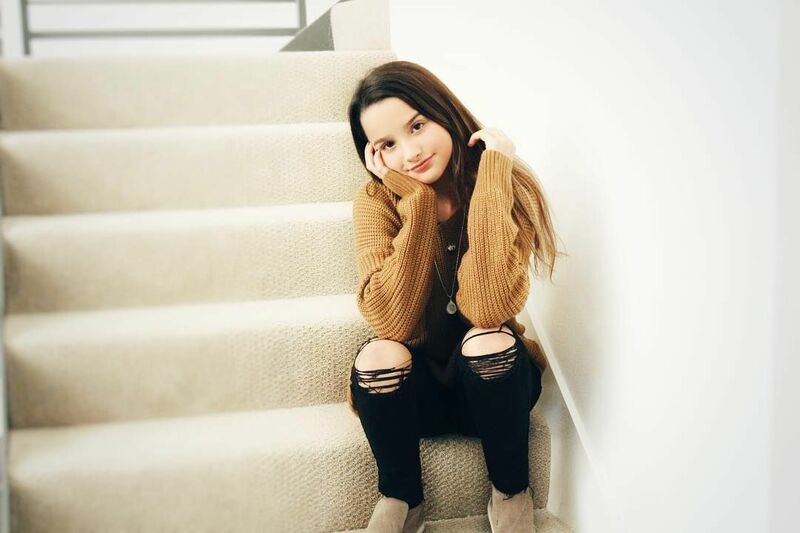 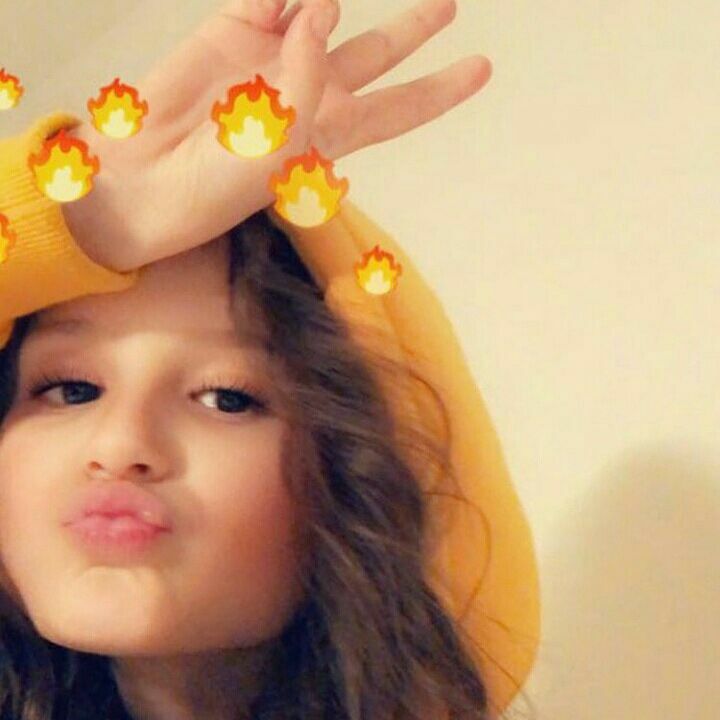 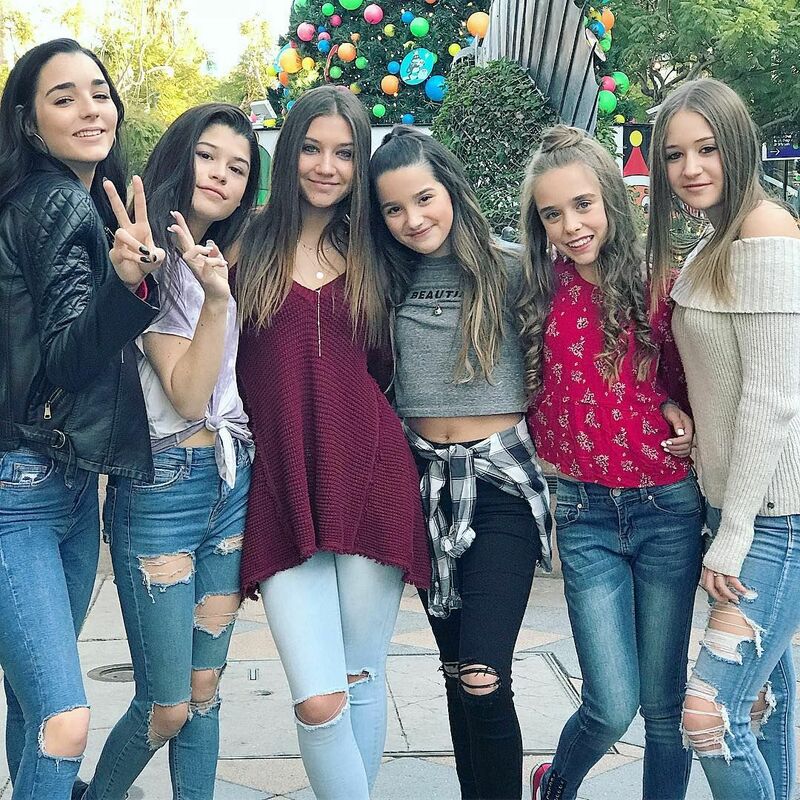 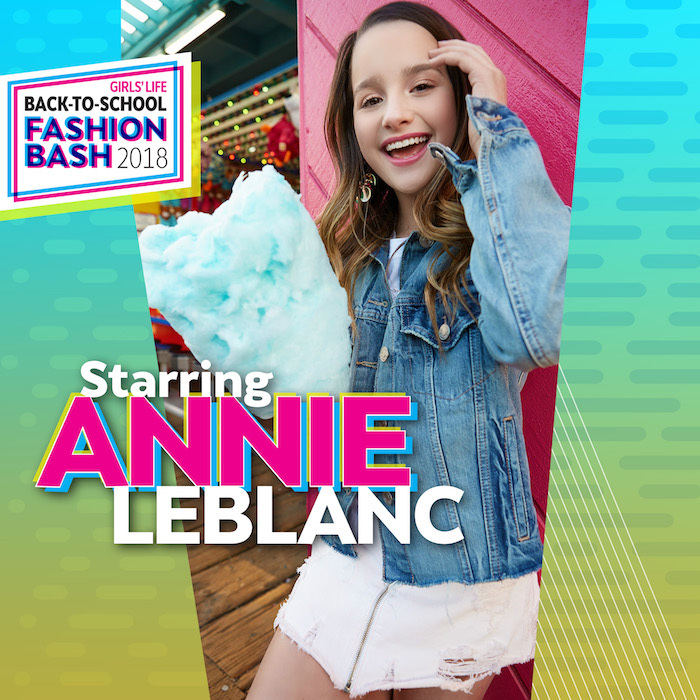 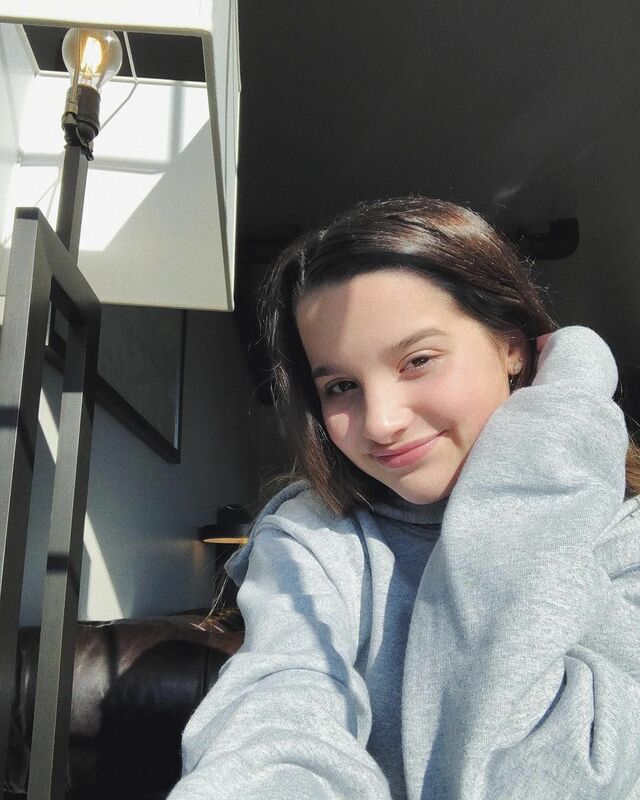 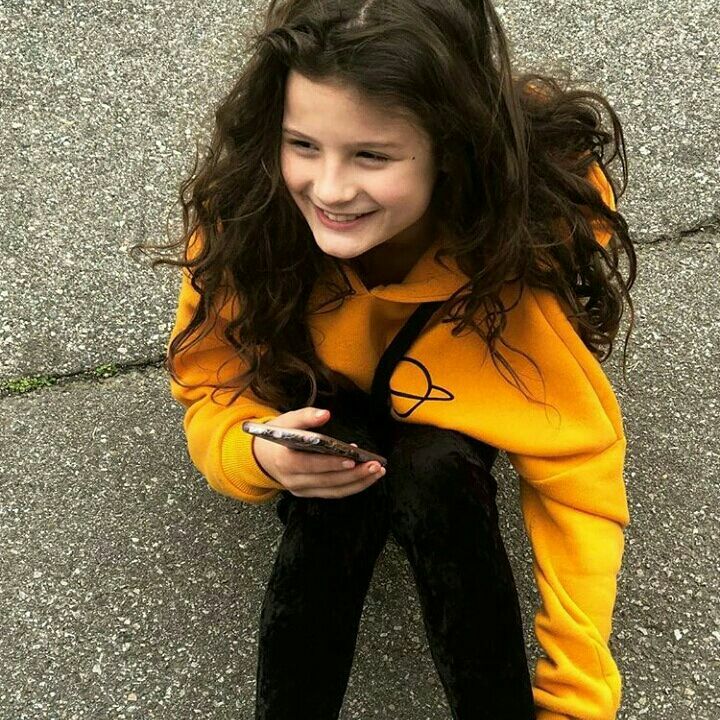 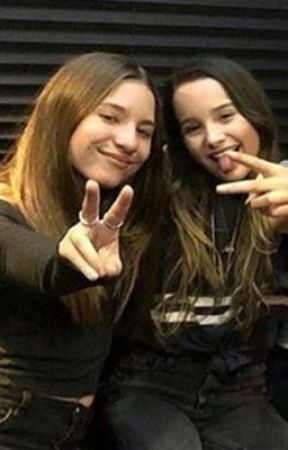 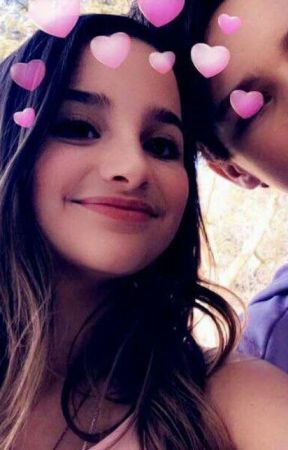 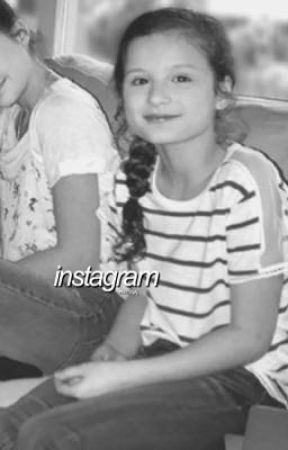 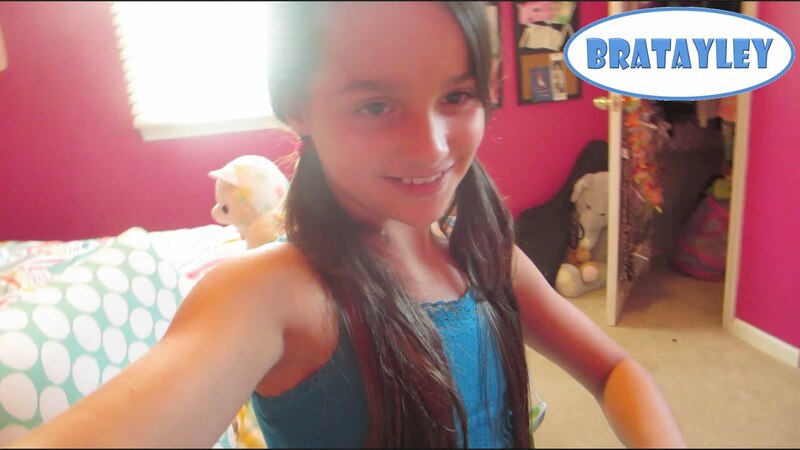 . . @annieleblanc .